Hey, a non- Hugo related post! 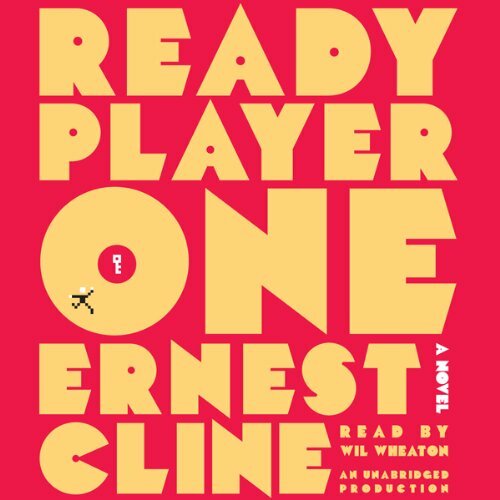 Anyhow, as far as Ready Player One goes: it was, simply speaking, one of the best novels I’ve read/listened to in quite a while. Definitely blows most of the YA out there out of the water. Wil Wheaton’s narration was also excellent. I’d assumed he’d been chosen to fit the theme of the book, especially since he was actually a very minor character in it, but his narration was excellent. 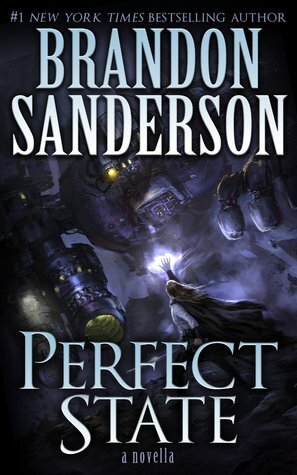 One of Sanderson’s rare excursions into science fiction. It was reasonably enjoyable, and definitely a bit more risque in some ways than many Sanderson works. (Which seldom tend to be risque in the slightest.) It was fairly good, but ultimately felt entirely too short. As far as his science fiction goes, I’d say I prefer the Legion novellas. I always forget exactly how much I love Warren Ellis’ writing. For some reason he just tends to slip to the back of my mind when I’m not actually near something he’s written, yet he’s one of the best comics writers out there. Trees, despite nominally being about the invasion of massive alien structures that have been planted on Earth, then proceeded to sit there, completely unmoving, is really more about the people around them. Despite comics’ love of ensemble casts, they seldom actually flesh out the characters to the degree necessary to really earn a reader’s involvement with the cast. I blame the Justice League and the Avengers- when there is a massive super hero teamup book, the majority of the characters will already have had their own series, have visited other series, etcetera. People already have that attachment to the characters. So many comics writers, however, just think they can replicate that from the get go, and so few actually accomplish it. Warren Ellis does that here, partially thanks to the cast being split up into different locations from the get go, and partially because he’s just that good at what he does. This one is going straight in my pull. Love Warren Ellis. I’ll definitely have to check that one out! Thanks for sharing! If you’re ever interested in some other awesome book reviews and musings, be sure to follow! Thanks!